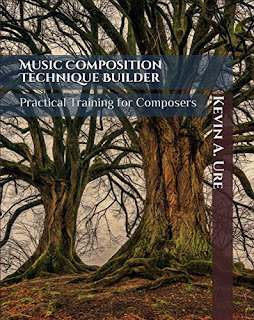 Setting melodies to a chord is a basic technique that composers must master before gaining the ability to write complete musical works. A chord contains three or more notes, but chords may contain several notes depending on the effect and function desired. Chords built on the basis of tonality require at least three notes with a root, third and fifth; seventh chords contain an additional tone. Each of these tones are spaced a third apart, but some modern composers have created chords based on fourths or clusters of notes that may seem random to the casual listener. 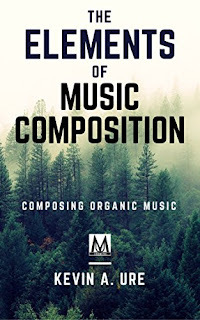 The beginning composer should focus on creating traditional chords and the reasoning behind the creation of those chords before they explore modern principles of harmony. The first step in creating a chord progression is determining the key of the melody. 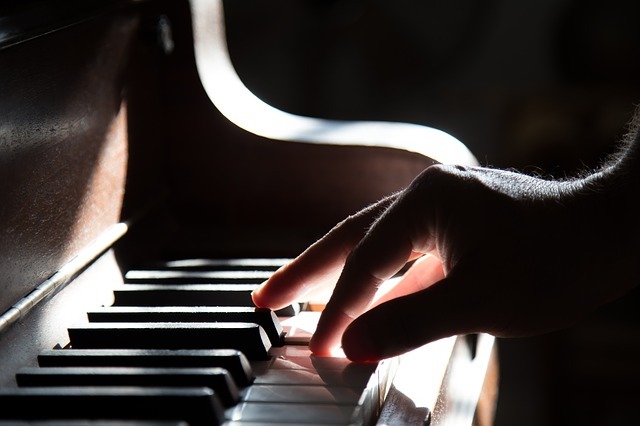 In many cases, you can figure out the sharps and flats in the melody and check against the established major and minor keys to see if the melody works with an available key signature. Typically, this means that the first and last note of the melody is going to appear on the root or the fifth of the first note in the scale. For example, if a melody begins on C and ends on C, chances are very good that the piece is in C major. If there are several accidentals, check to see if the piece is in a minor key, or possibly a mode. If you don’t yet have a melody and only have a chord progression, then the melody needs to be based on the chord progression. Arrange the notes in each chord so that no other chord member can be placed between other tones in the chord. For example, if you have the notes C, E, and G, make sure to place C at the bottom, E as the second pitch, and G on the top. Each of these notes should be placed a third apart. Play the chord progression several times to become accustomed to the progression. Once you have listened to the progression, improvise a melody on top of the progression. If you can’t improvise, then choose a chord member from the progression you already created and try to create a melody that moves in mostly stepwise motion. If you need to skip or leap to complete the melody, then make sure to resolve those jumps by a step in the opposite direction when possible. Set up the melody so that there is one note per chord. Once you have created a basic skeleton for the melody, expand on the melody by ornamenting the melody and adding non-chord tones. For example, if you had one melody note per chord, you can embellish the melody by adding notes in between each chord. If the melody moves in half notes from C to E, you could fill in the gap by moving down to F before reaching E, or by moving up to D before moving down to E. This can help give the melody shape and contour. Add non-harmonic tones to the melody to give the piece a bit of dissonance. If you have a C-major chord, consider using a D-sharp in the melody on an offbeat to give the piece additional color. Study music theory so that you can learn about chord progressions and how composers created melodies in the past. 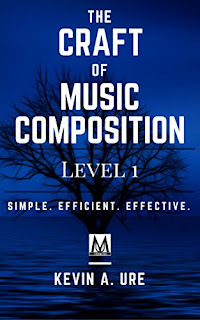 Ultimately, learning how to use various tricks to compose a melody will limit you as a composer. Develop your ability to be a creative influence in the field of music and create music that your listeners will crave due to its originality and creative expression. The only way to do this is to develop your ability as a composer and learn the techniques that composers that came before you used. This will help you to create original music and avoid using musical techniques music previous generations have used.